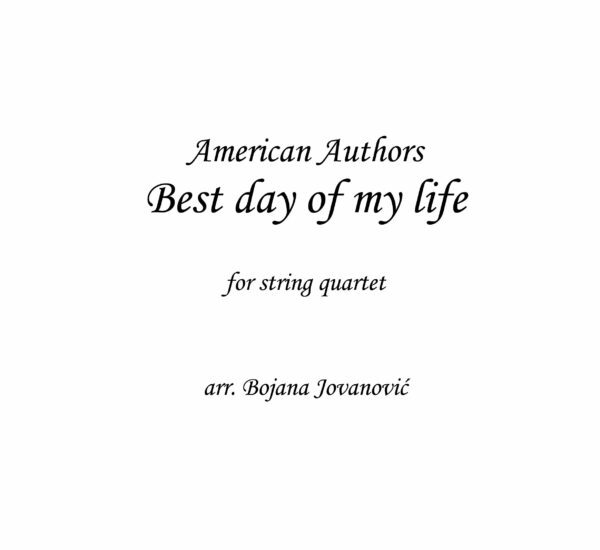 American Authors Sheet music presents you song of this artist written as arrangement for String quartet on our website: Best day of my life. American Authors is an American rock band based in New York City currently signed to Island Records. 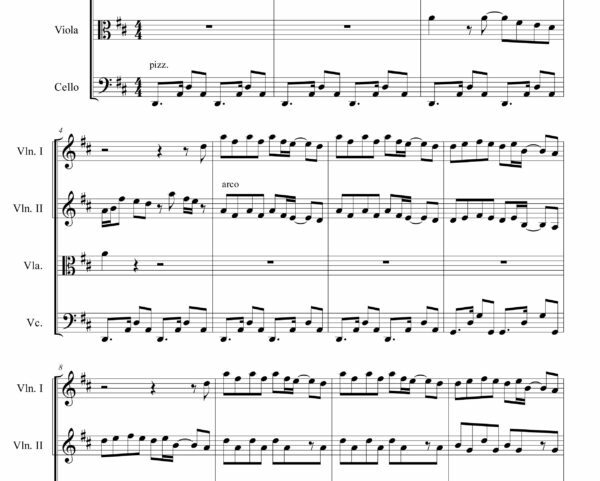 It currently consists of lead vocalist and guitarist Zac Barnett, lead guitarist and banjoist James Adam Shelley, bassist Dave Rublin, and drummer Matt Sanchez. They are best known for their hit singles “Believer” and “Best Day of My Life” from their debut album Oh, What a Life, as well as their Top 20 hit, “Go Big or Go Home”, from their second album, What We Live For.